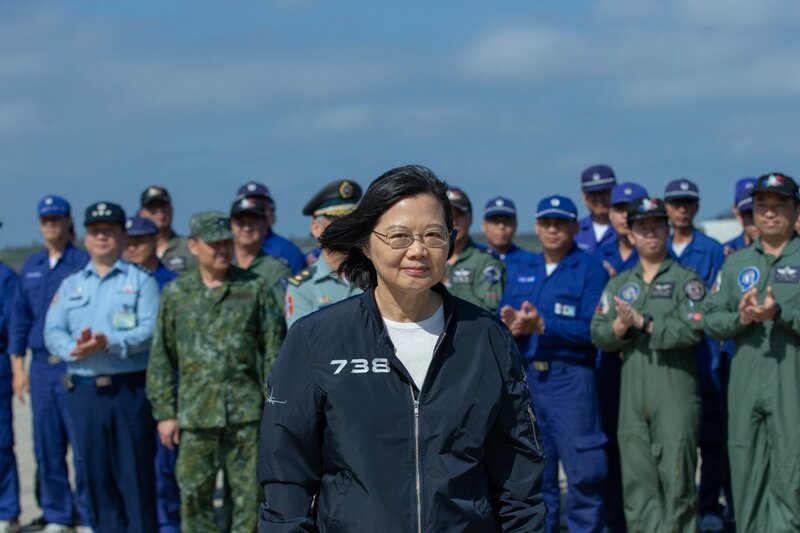 President Tsai Ing-wen has vowed to throw her full support behind the military’s protection of Taiwan. The president visited an air force unit in the off-shore Penghu Islands Wednesday to boost morale. In a later interview, Tsai said that China’s military maneuvering over the past few weeks has threatened regional stability and jeopardized the status quo across the Taiwan Strait. Two Chinese fighters crossed the median line of the Taiwan Strait in late March.